In this seminar, students learn the principle concepts associated with the system’s unique methods of combative preparation. 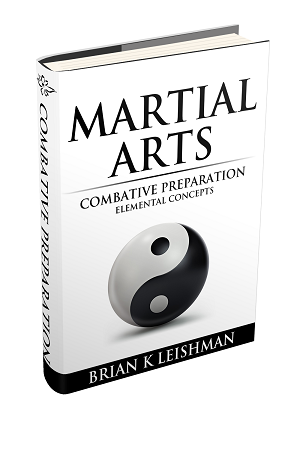 In combative preparation, the ability to acquire knowledge and develop skill is dependent upon the principle concepts imparted in this seminar. For more information on this seminar or to book this seminar contact us at support@whitelotussystem.com.